Australian player oriented Fair Go online casino opened it’s lobby for players in 2017. 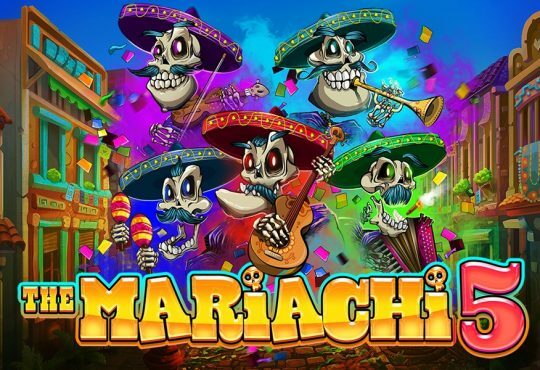 Players will find RTG games such as Witch’s Brew, Snowmania, Sweet 16, Fucanglong, Nova 7s or Spirit of the Inca. Variety of table and card games available on the site but there is no Live Casino. Players can choose blackjack variations, Caribbean Poker, including the progressive variant, video poker machines that you can play up to 52 hands, and specialty games like roulette and craps. Fair Go casino offers $1,000 welcome bonus pack over first 5 deposits (up to $200 each deposit). 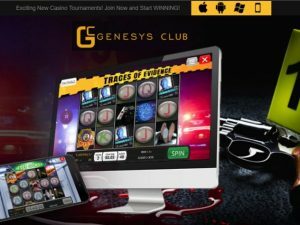 Free spins on game of the month, cash-back, mobile and weekly bonuses. Weekly bonuses include free spins or cash-back bonuses, for the players who prefer to play with NO BONUS. Loyalty program based on Comp Points, which can be redeemed for real cash!